Click on the links to go to the Goodreads blurb about each title. 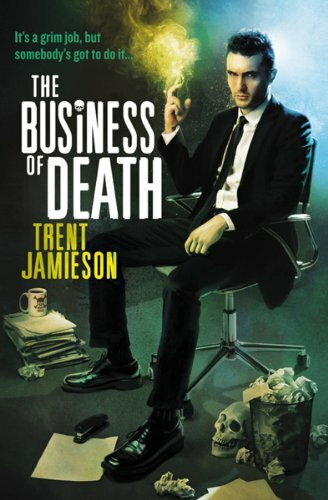 I haven’t done an IMM for a few weeks because I haven’t received many review copies lately- I’ve had to cut back on accepting copies because I am a little behind on September releases! Despite being behind on review committments, i have still purchased some titles to add to my evergrowing TBR bookshelf! What books arrived in your mailbox this week? 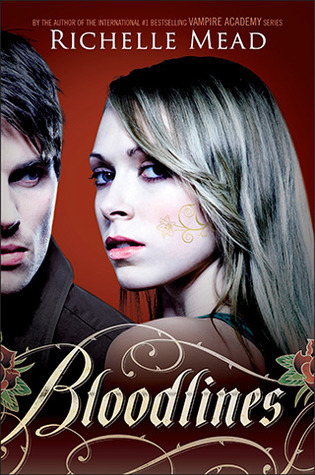 I really really really want to read Bloodlines ASap!!!! 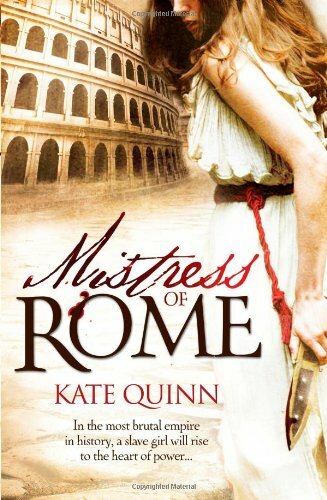 Kate Quinn’s books look really awesome! Thank you for sharing and for stopping by! I have had Bloodlines since it came out but it has been sitting on my shelf waiting to be read. I have a lot of reviews to catch up on before I can crack it open. :o( Once I am able to read it, I have a feeling that I will be glued to it until I finish it. Really cool books this week! 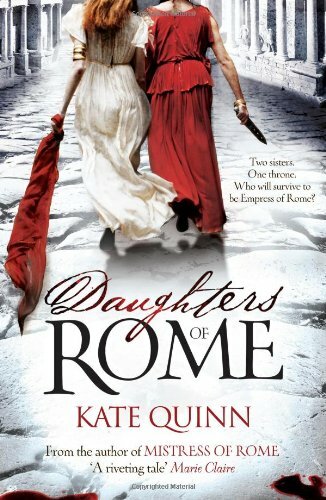 Those two books by Kate Quinn seem really interesting! Happy reading!